RRHH offers grief support services to everybody. 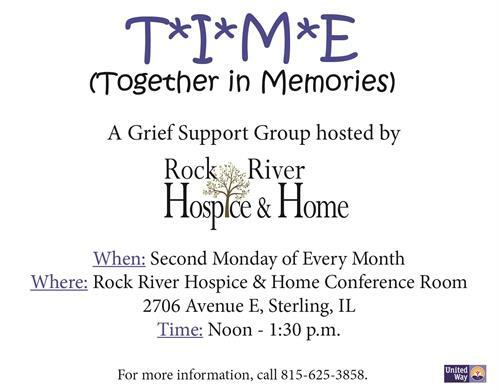 If you or someone you know has exprienced a loss, we encourage and welcome you to attend our support group. For more information, call 815-625-3858.